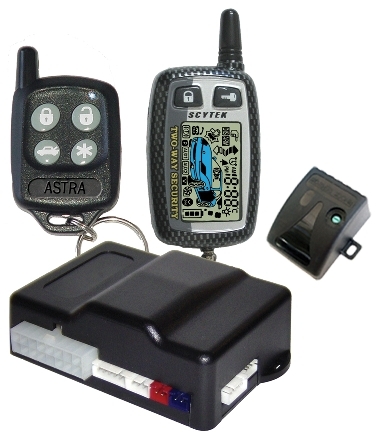 Smart Phone Controlled Car Security Alarm/Remote Start System with Full Vehicle Tracking As an iPhone and smart phone enabled system, Scytek's Galaxy Mobile is everything you will ever need in a security system. 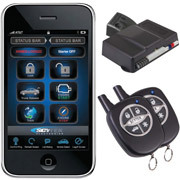 The Galaxy Mobile remote start feature will allow you to turn on your vehicle without even having to be inside the car.This alarm allows you to control your car's security system with your iPhone or any smart phone with the simple push of a button. 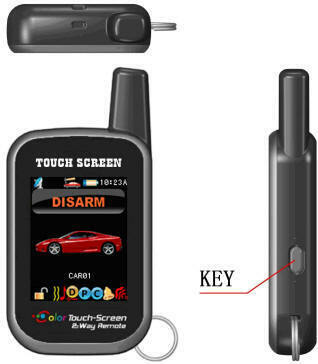 So if you happen to lock you keys in the car no need to worry you will still have full control thanks to the iPhone and smart phone features. 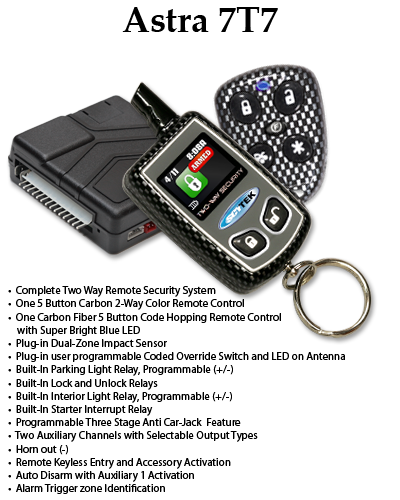 The 2-way monitoring system sends automatic alerts to your smart phone to quickly notify you of any tampering. 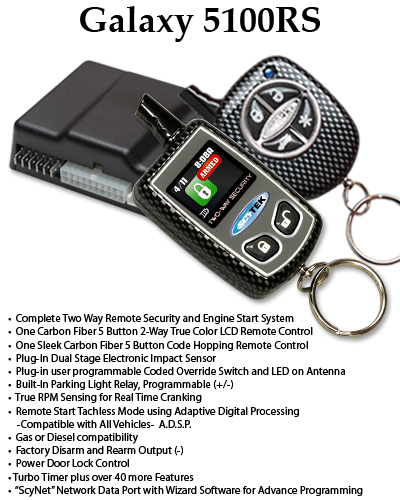 With the GPS tracking you can keep a constant up to date watch on the whereabouts of your vehicle. Time curfew violations and speed alerts will ensure that your kids are being safe and responsible drivers. With geo-fencing you can set your own parameters of how far your car should be traveling, once those parameters have been breached a quick alert is sent out to notify you of the violation. 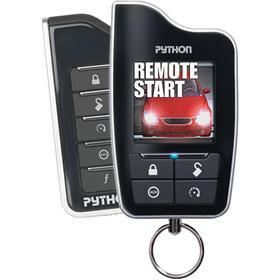 2-Way Security System / Remote Start System with Color OLED Responder Technology This Color OLED Responder System from Viper is the most sophisticated 2-way Color Security and Remote Start system in the world! The interactive display on your Color Responder remote confirms all commands ??? virtually instantly ??? with easy to understand icons and animations. 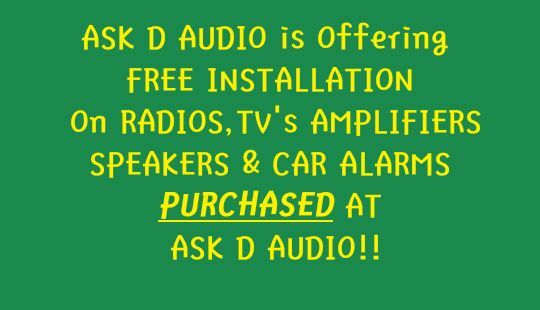 It alerts users to security system triggers by beeping or vibrating when out of audible range of the siren. And of course this system will also start your vehicle with the push of a button, and you will get confirmation back that it started from up to one-quarter mile away. Please refer to the technology section for more information about color OLED technology.